At Premier Appliance Store our goal is to help you make your kitchen and laundry room both functional and beautiful by providing you with the leading brands of appliances you need at a fraction of the price to update your space(s) and be proud of your choice(s)! We offer a selection of hundreds of appliances from trusted brands entry level to luxury appliances: LG, GE, Samsung, Electrolux, Whirlpool, Maytag, Bosch, Viking, Sub-Zero, Dacor, KitchenAid, and FrigidAire,Thermador, Viking, Bertazzoni, Wolf, And Much Moore.. We are committed to supplying you with reliable, long-lasting appliances at a low price to serve your family for years to come. 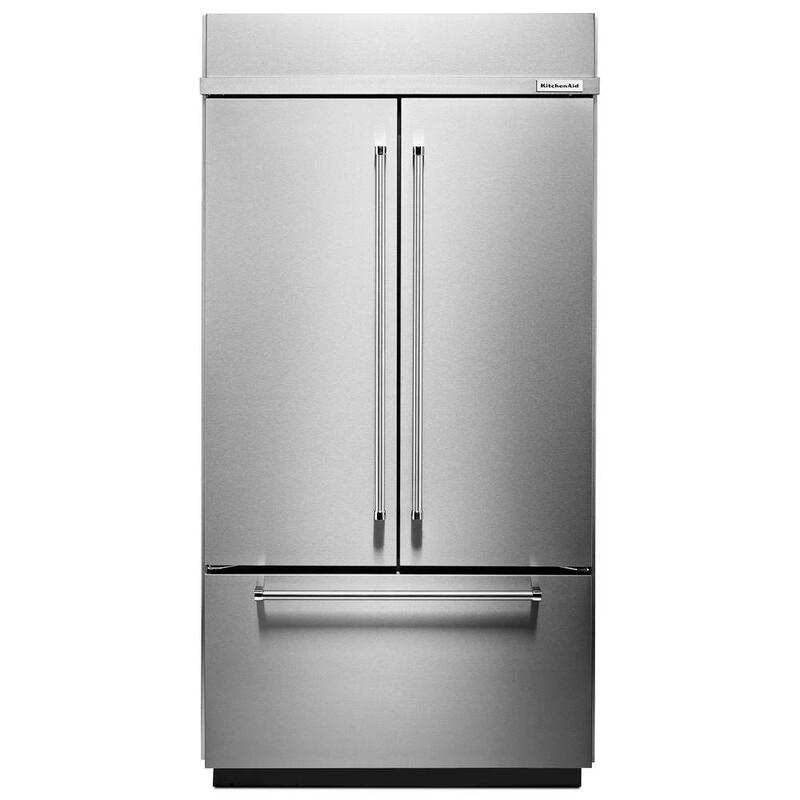 Premier Appliance not only sells new appliances, we also offer professional installation and delivery. Furthermore, you will get a one (1) year manufacturer’s warranty with any appliance you buy from us. We offer entry level to luxury appliances for our valued customers. Some of our offerings are overstock appliances or scratch-and–dent with minor superficial damage means you can enjoy even deeper discounts when shopping for the major appliances you need. We want you to be as well-informed and prepared as possible before you make the decision to buy. So, before you buy, call on us to come and make sure your appliance is not cost effective to repair. If it is worth repairing, we will repair it for you, with the lowest labor costs in town! Above all, our goal is to provide top notch customer service through every step of the purchasing, installation or repair process. Our friendly and knowledgeable representatives are available to assist you with whatever you may need. If you need to get in touch, for purchases call (858) 201-9526 our showroom is open Mon-Sat 10-7 For repairs call 1-877 379-6200 or submit your questions through our CONTACT FORM. Customer Service hours are Monday-Saturday 9:30am-5:30pm PT.